Well now! Looks like Dawn Anderson has left an impression. Pretty cool when you get a shoutout from the CEO! 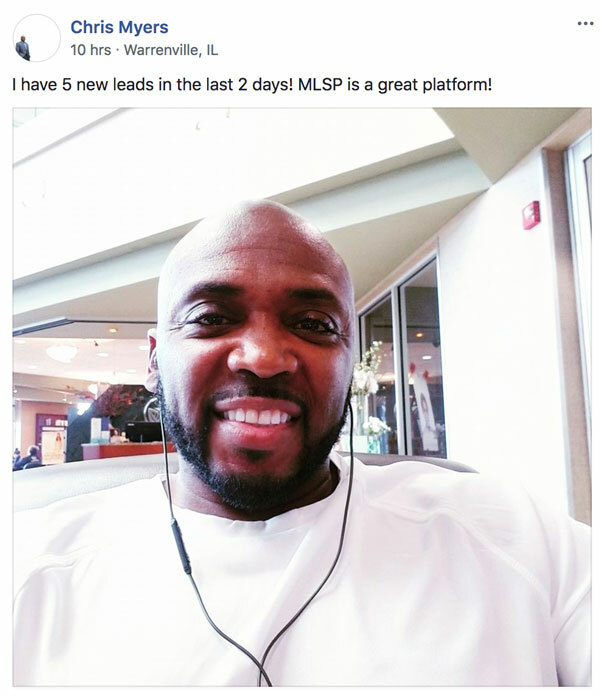 MLSP CEO Brian Fanale took to the Facebook Community and let it be known that this is someone to watch! Signed up 10 people on the same day she signed up. Pretty insane! Action taker right there! Daria Jackson Legagneur is bringing attraction marketing not just offline…but to church! And getting results. Nothing better than smashing it out of the park with your home business while you're at work. Anthony Jackson (a.k.a. Techy Tony) is killing it with his new group. 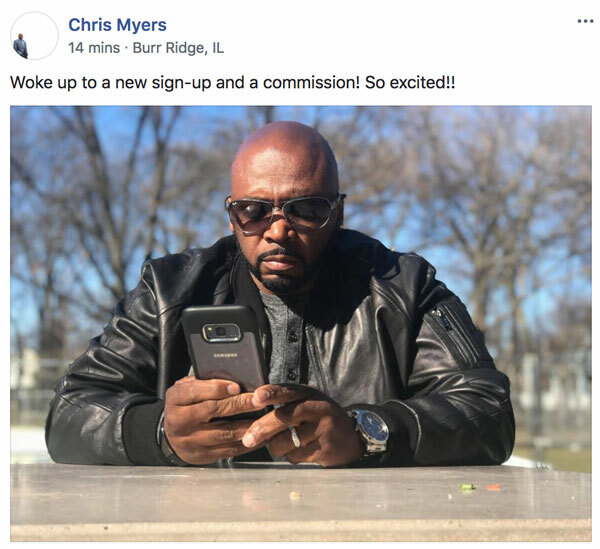 Not only is he pulling in new group members, but he's also gotten 100 new email subscribers, and 76 new ManyChat subscribers. You can catch him in action every single Tuesday @ 3PM EST on the Techy Tony Tuesday call. This is where he'll show you how to obliterate all your techie struggles! 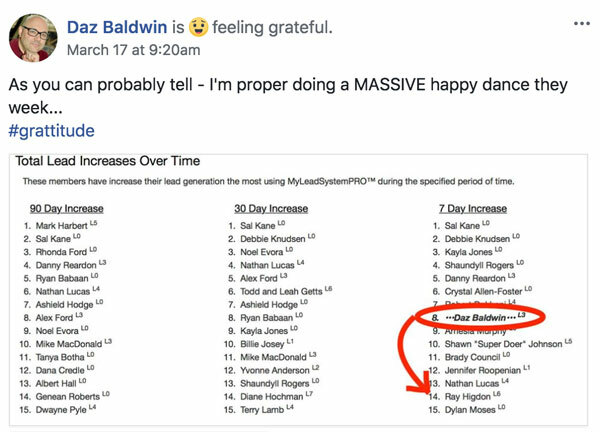 Daz Baldwin has very good reason to be doing the happy dance! He landed himself on the MLSP leaderboards this week, and when you see in his screenshot below, and see who he's jumped ahead of, you'll see why he has even more reason to be dancing happily around! But that's not all! He also posted a pic of his 194 new Likes, along with tons of new lead notifications in his email inbox! BOOM! Terri Landrath and Barbara Arbster are killing it with their Facebook Challenge! So much so, that they both hit L1 this week! Nice work ladies! Tons more awesome stuff coming your way! 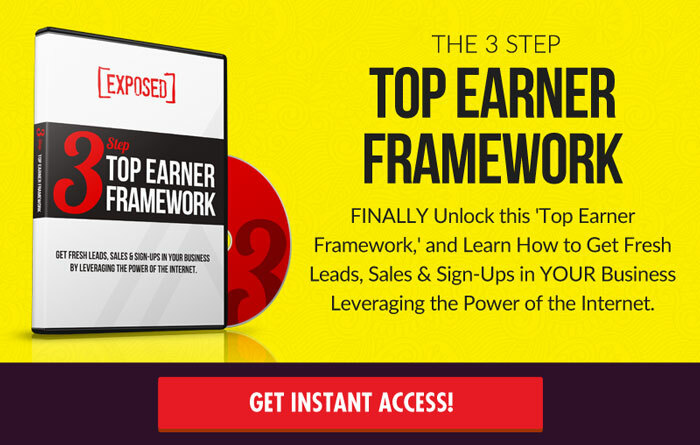 Danny Monzon is discovering what it's like to be in high-demand! 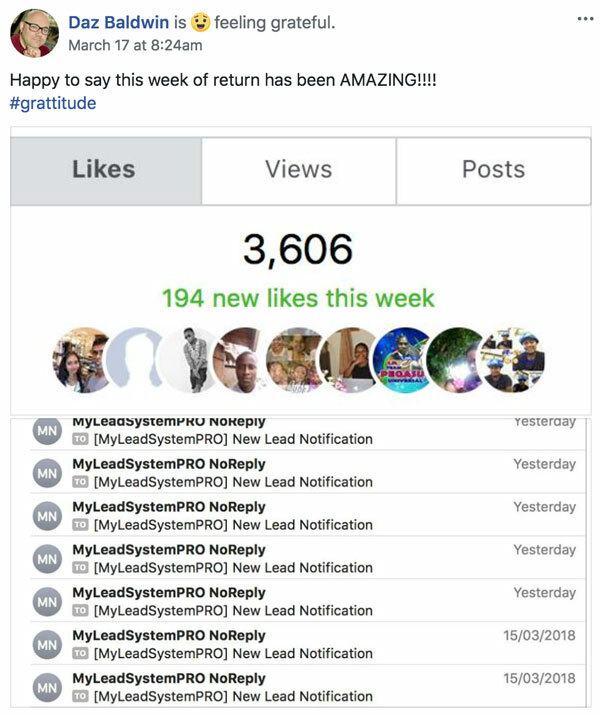 That's what happens when you use the power of attraction marketing. You start attracting people and amazing opportunities. Congrats sir, and Thank YOU for being such an inspiration inside the MLSP Community! Chris Myers is getting it done this week! And you sir are an action taker. It's a perfect match! 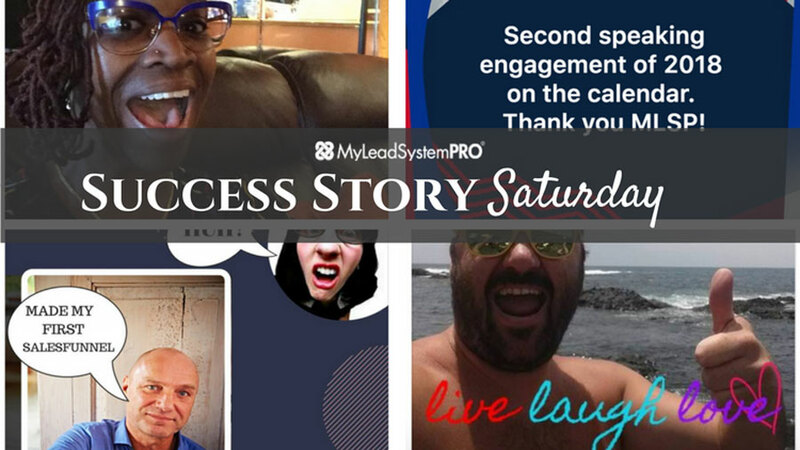 Check Out ALL of the Success Stories That Came Through This Week in the Screenshots Below! Members left some heartfelt messages inside the community this week. You’ll want to see them all below, because it shows you just how elating it is when things start working out for you, and you’re actually able to start growing your business. 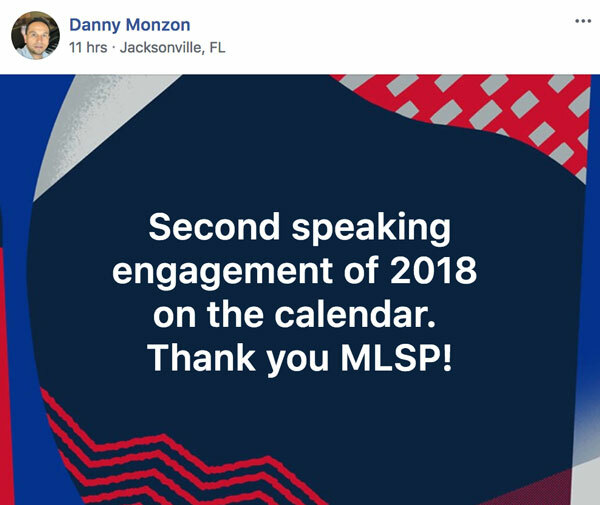 What an exciting surprise to get a shout out from MLSP ! Terri Landrath and I have been doing the FB Challenges… having fun and enjoy helping others. We are on a great journey of learning and sharing. We owe lots to MLSP for all the wonderful support and training as well as the many leaders we are continually learning from. Thank you very much !!!! #BOOM! 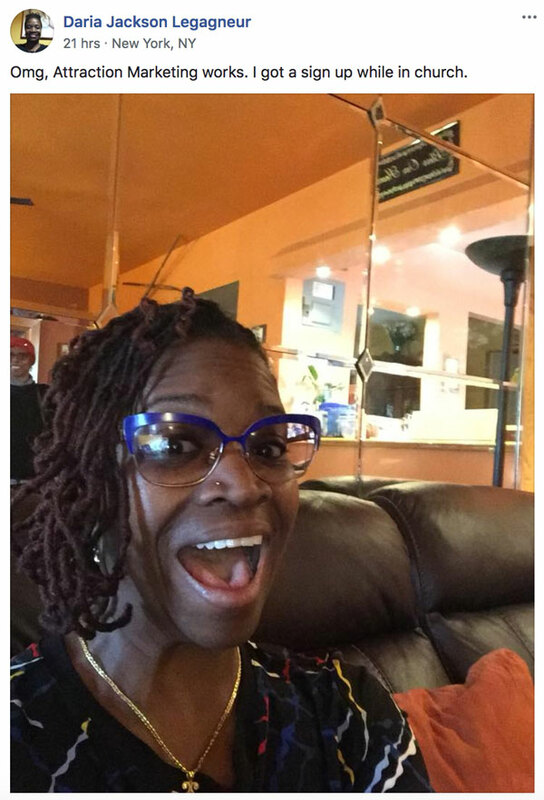 Congrats Barbara, way to go! !